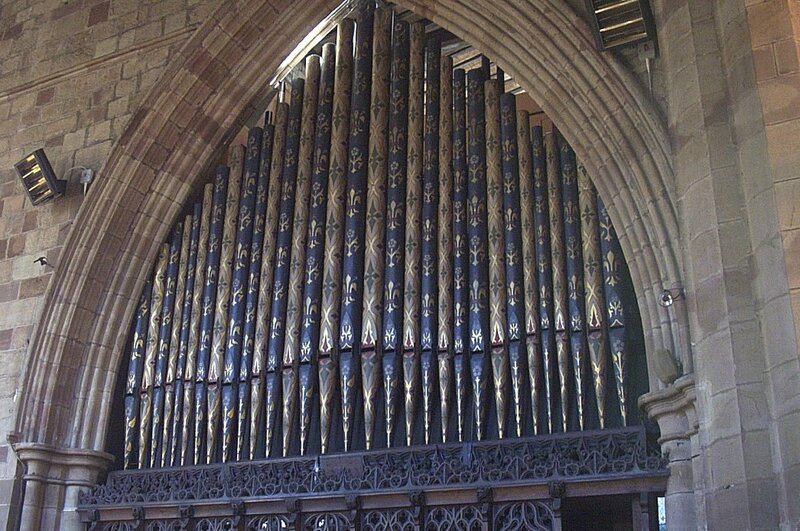 Last year, the 1858 Hill organ of St Oswald's was restored and enlarged by the Nottingham-based firm of Henry Groves & Son. 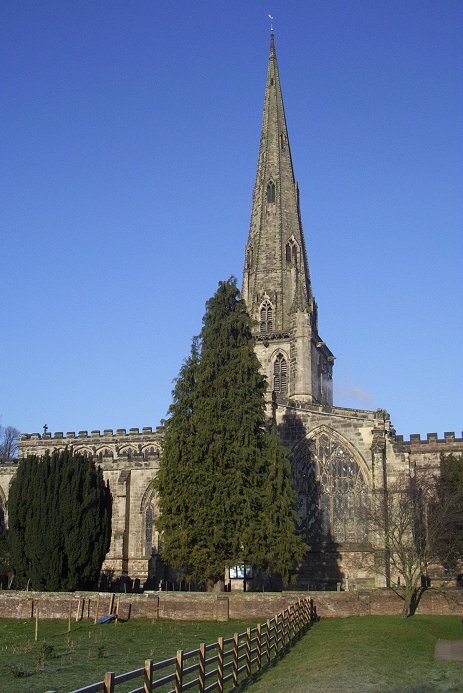 The re-opening recital was given on 30th October 2011 by Paul Hale, who also acted as consultant for the project. 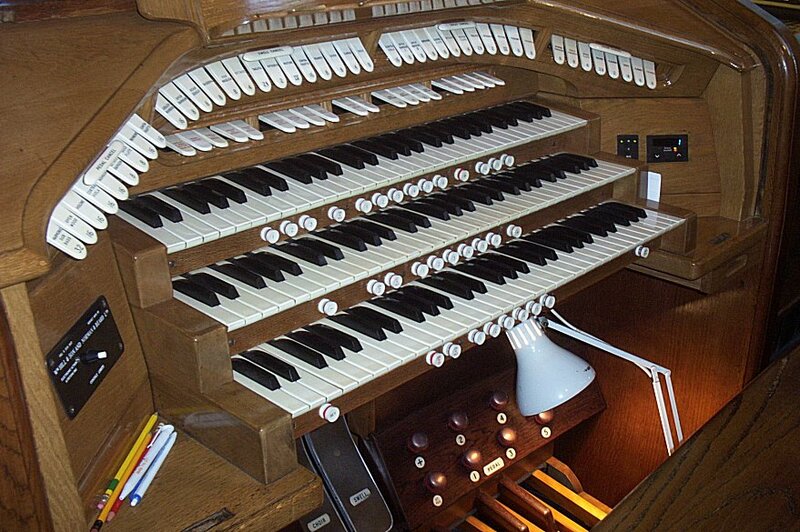 Before the restoration, the sound of the instrument had not projected well into the nave, and a number of improvements have been made to correct this, including the re-siting and addition of pipework within the chamber to create a "Nave Division" as part of the Great Organ. Choir mutations (Nazard and Tierce) and a Great Posaune have also been added. Other improvements include two new blowers and a new set of shutters on the west side of the swell box that can be controlled together with, or independently from, the chancel shutters. The opportunity was also taken to include modern electronic aids for 200-channel piston setting and a sequencer. As a result of visiting on one of the coldest mornings of the winter, the tuning of the instrument was inevitably not perfect, but it was clear from the remarks of Director of Music Michael Halls that the changes and revoicing have significantly improved the overall balance of the instrument.